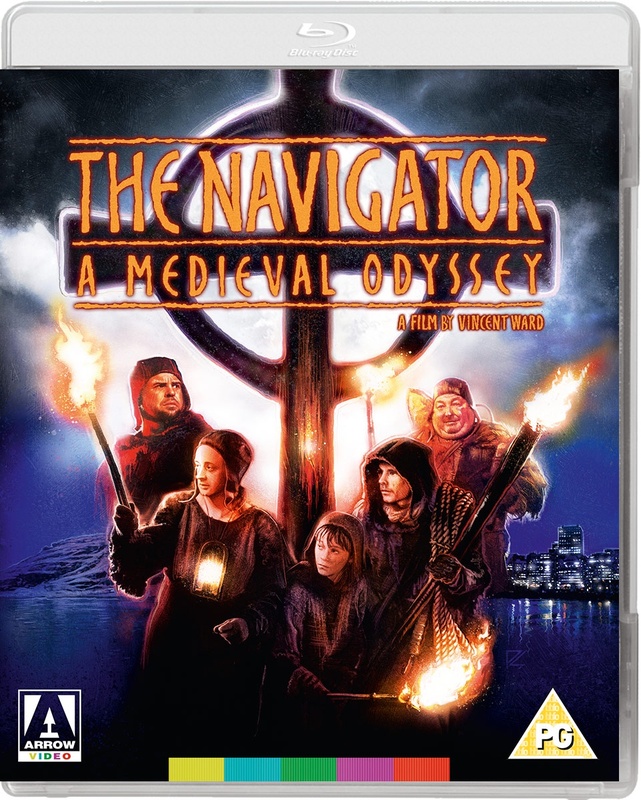 Following the release of his 1984 debut feature Vigil, Vincent Ward returned four years later with The Navigator: A Medieval Odyssey, a film that would cement his position as one of the most exciting filmmaking talents to emerge during the eighties. Cumbria, 1348 – the year of the Black Death. Griffin, a young boy, is plagued by apocalyptic visions which he believes could save his village. Encouraging a small band of men to tunnel into the earth, they surface in 1980s New Zealand and a future beyond their comprehension but must complete their quest. Nominated for the Palme d’Or at the prestigious Cannes Film Festival, The Navigator: A Medieval Odyssey is a bold and often startling fusion of medieval fantasy and time travel science fiction, quite unlike anything you’ve seen.